Sarah Harvey has a thorough understanding and experience of film distribution PR having worked with Artificial Eye Film Company between 1991 and 1996 as the Theatrical PR Manager. Since 2003 Sarah Harvey Publicity has worked with BFI Distribution promoting their new and archival film releases, including Terence Davies’ OF TIME AND THE CITY (2008), Julian Temple’s LONDON, THE MODERN BABYLON (2012) and the re-release of Stanley Kubrick’s THE SHINING (2012). In 2013, we worked with November Films on documentary titles THE MOO MAN and PANDORA’S PROMISE. 2014 saw us working on independent films such as JANAPAR: LOVE ON A BIKE, ONE HUMANITY, THE GHOSTS IN OUR MACHINE and the theatrical re-release of 2001: A SPACE ODYSSEY with the BFI. Stanley Kubrick’s spectacular, transcendent epic has been the touchstone for all science fiction cinema since its original 1968 release. This landmark film will return to cinema screens across the UK on 28 November when the BFI, as part of its 2014 Science Fiction blockbuster project, releases a magnificent digital transfer from Warner Bros. With a screenplay co-written by Kubrick and Arthur C. Clarke and developed concurrently alongside Clarke’s novel of the same name, 2001: A SPACE ODYSSEY is widely regarded as one of the greatest films ever made. Critic Roger Ebert described Kubrick’s masterpiece as ‘a stand-alone monument, a great visionary leap, unsurpassed in its vision of man and the universe’. THE GHOSTS IN OUR MACHINE illuminates the lives of individual animals living within and rescued from the machine of our modern world. Through the heart and photographic lens of acclaimed photographer Jo-Anne McArthur, we become intimately familiar with a cast of non-human animals. The film follows Jo-Anne over the course of a year as she photographs several animal stories in parts of Canada, the U.S. and in Europe. Each story is a window into global animal industries: Food, Fashion, Entertainment and Research. ONE HUMANITY tells the story of how the world came to focus on a single cause – the end of the apartheid regime in South Africa – through two star-studded global television broadcasts produced by Tony Hollingsworth – in 1988 the Nelson Mandela 70th Birthday Tribute at Wembley Stadium and in 1990, the International Tribute for a Free South Africa, Mandela’s official international reception after 27 years in prison. This second event was broadcast to 100 countries and reached 500 million people, again from Wembley. Directed by award-winning Mickey Madoda Dube, One Humanity is a celluloid tapestry made up of political interviews with key players in the global anti-apartheid movement, historic archive footage, interviews with artists who performed and archive footage of performances from the two concerts. 23-year-old Tom Allen is all set for a 9–5 career in IT. Trouble is, he can’t help wondering whether there’s more to life. 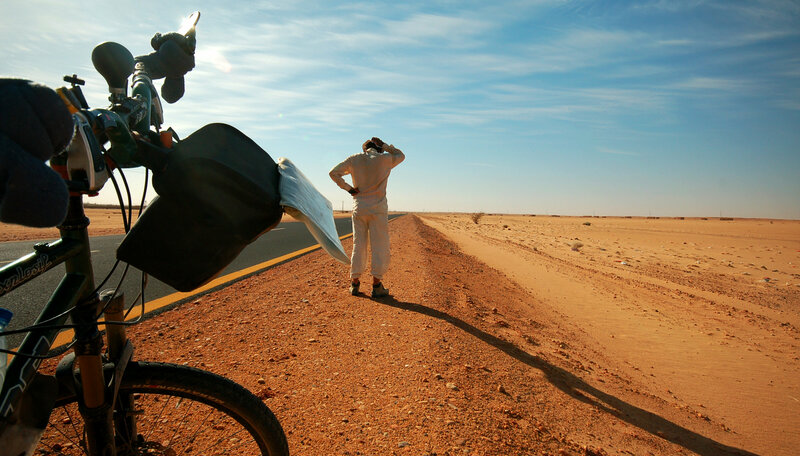 So Tom sets off on the ultimate adventure: cycling around the world. Despite his lack of experience, Tom cycles and camps his way across three continents, encountering a vivid cast of friends and foes. But the journey takes an unlikely detour when he falls in love with Tenny, a feisty Iranian-Armenian. When her parents forbid her from taking to the open road, Tom is faced with the ultimate dilemma: stay with Tenny or continue his adventure alone? Janapar – named after the Armenian word for journey – is an honest and life-affirming tale of finding what you’re looking for when you least expect it. Impact Partners, in association with Vulcan Productions and CNN Films, presents Pandora’s Promise, the groundbreaking new film by Academy-Award®-nominated director Robert Stone. 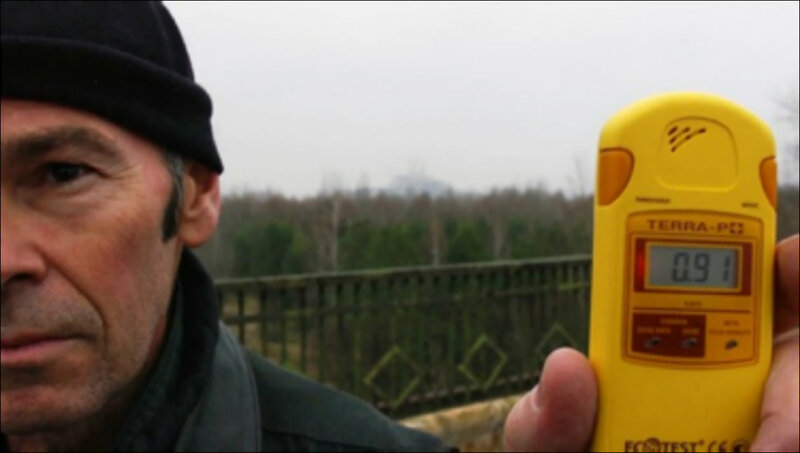 The atomic bomb and meltdowns like Fukushima have made nuclear power synonymous with global disaster. But what if we’ve got nuclear power wrong? An audience favourite at the Sundance Film Festival, Pandora’s Promise asks whether the one technology we fear most could save our planet from a climate catastrophe, while providing the energy needed to lift billions of people in the developing world out of poverty. In his controversial new film, Stone tells the intensely personal stories of environmentalists and energy experts who have undergone a radical conversion from being fiercely anti to strongly pro-nuclear energy, risking their careers and reputations in the process. Stone exposes this controversy within the environmental movement head-on with stories of defection by heavy weights including Stewart Brand, Richard Rhodes, Gwyneth Cravens, Mark Lynas and Michael Shellenberger. Undaunted and fearlessly independent, Pandora’s Promise is a landmark work that is forever changing the conversation about the myths and science behind this deeply emotional and polarising issue. Nothing But a Man (BFI, 2013) A landmark of American cinema – one of the earliest and most authentic depictions of black life in the segregated South – was reputedly Malcolm X’s favourite film. It was a pioneering, independent production, shot in the summer of 1963 by two white filmmakers, Michael Roemer (director and co-writer) and Robert M. Young (co-writer and cinematographer). Now 50 years old and recently restored by the Library of Congress, Nothing But a Man received its first-ever UK cinema release on 27 September. 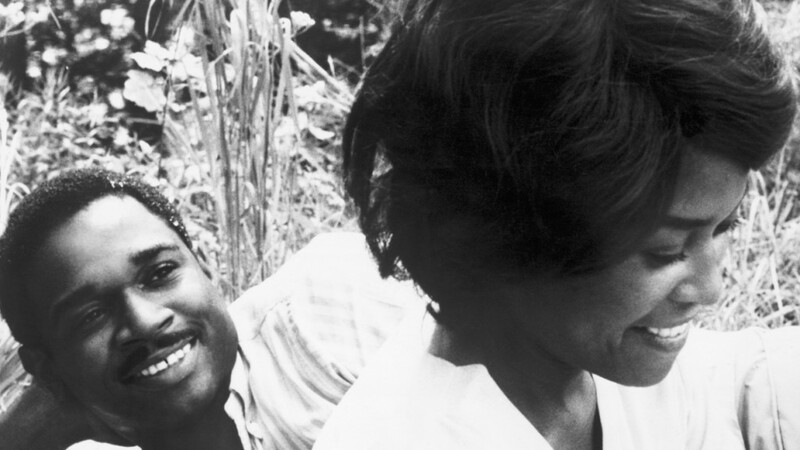 When Duff (Ivan Dixon), an itinerant Alabama railroad worker, meets and falls in love with Josie (jazz singer Abbey Lincoln), a middle-class schoolteacher and preacher’s daughter, he sees his chance for a new life. Although their unlikely romance is fiercely opposed by Josie’s father, the two marry anyway but have to contend with problems ranging from racism and unemployment to Duff’s illegitimate young son and estranged, alcoholic father. Nor does it help that the rebellious Duff and his respectable father-in-law take a radically different approach to the everyday humiliations of Southern racism. The preacher is conciliatory, while Duff – no matter what the consequences – insists on being treated with respect. 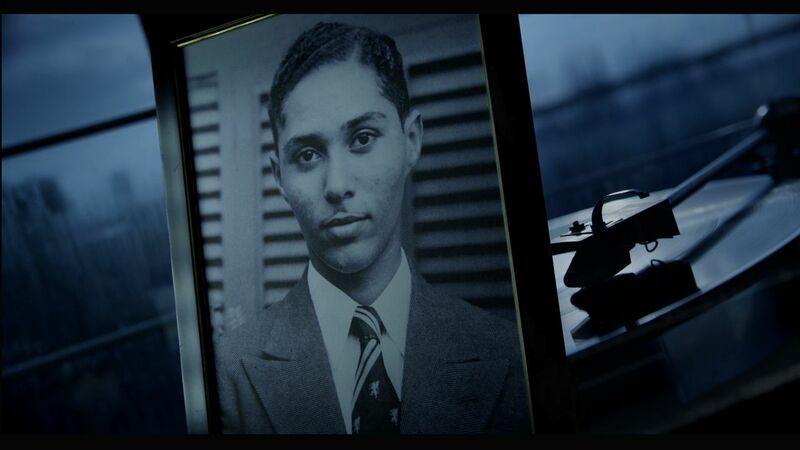 Highly acclaimed at this year’s Sundance Film Festival and Sheffield Doc/Fest, the new film from award-winning documentarian John Akomfrah (The Nine Muses) is a sensitive, emotionally charged portrait of cultural theorist Stuart Hall. It will be released by the BFI on 6th September at the ICA, London and selected cinemas nationwide. One of the most inspiring voices of the post-war Left, Hall has had a resounding and enduring influence on British intellectual life. Akomfrah’s masterful homage follows him from his working-class beginnings in Jamaica through to his arrival as a Rhodes scholar at Oxford in 1951 (where he co-founded the New Left Review) and his subsequent career as the UK’s leading cultural theorist and architect of cultural studies at Birmingham University and later the Open University. Using extensive archival imagery – home movies, family photographs and excerpts from Hall’s many film, television and radio appearances – Akomfrah takes us on a kaleidoscopic journey through Hall’s ideas and personal story, mapping his career through the social and political upheavals of the second half of the 20th century. And since Hall’s musical hero is Miles Davis, Akomfrah’s soundtrack features a wide range of Davis’s work, brilliantly chosen to reflect and comment on the film’s various themes, its shifts in mood and tone through decades of change. BIFA nominee, The Moo Man is a heartwarming documentary made by Andy Heathcote and Heike Bachelier of Trufflepig Films. This is an endearing, intimate movie that tackles some surprisingly big issues. 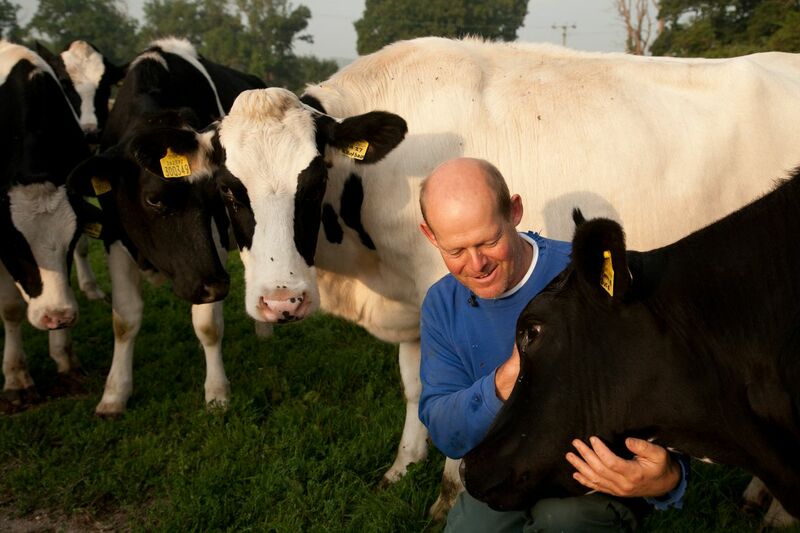 Featuring the organic dairy farmer Steve Hook from Hailsham, East Sussex and his favourite cow Ida, it was the surprise hit of this year’s Sundance Film Festivals on both sides of the pond. Steve Hook is determined to keep his family farm small, organic and sustainable. To achieve this he sells raw, organic milk directly to the consumer via door-to-door delivery and at farmer’s markets. It soon becomes clear that Steve has a rare relationship with his animals, a bond that many of us have forgotten can still exist.